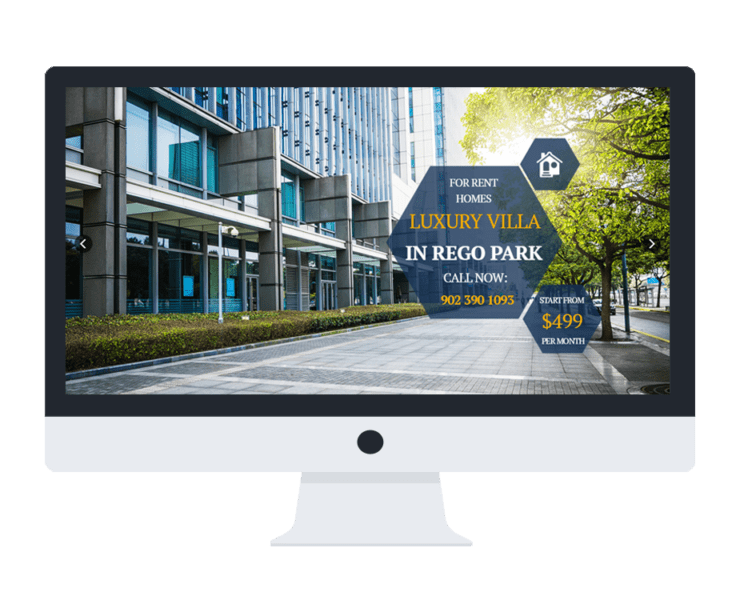 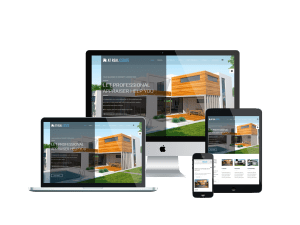 Promote the best sellers and encourage customers to approach closer with Joomla Real Estate template! 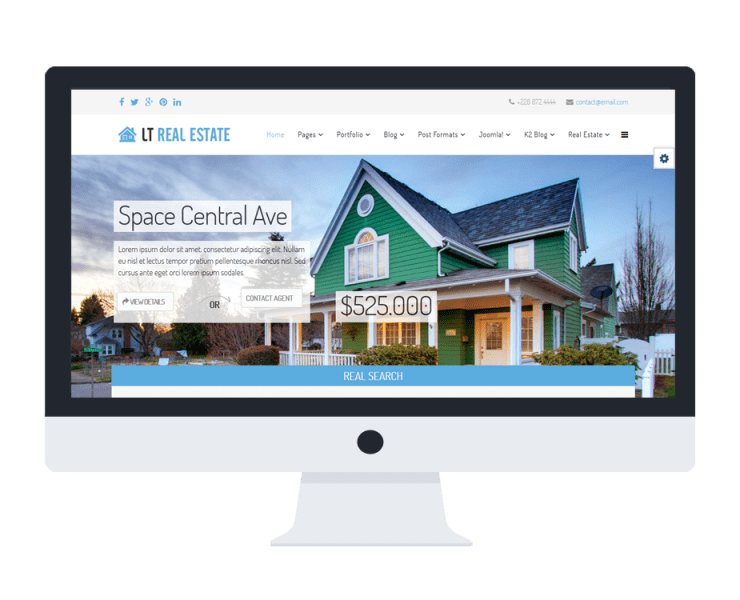 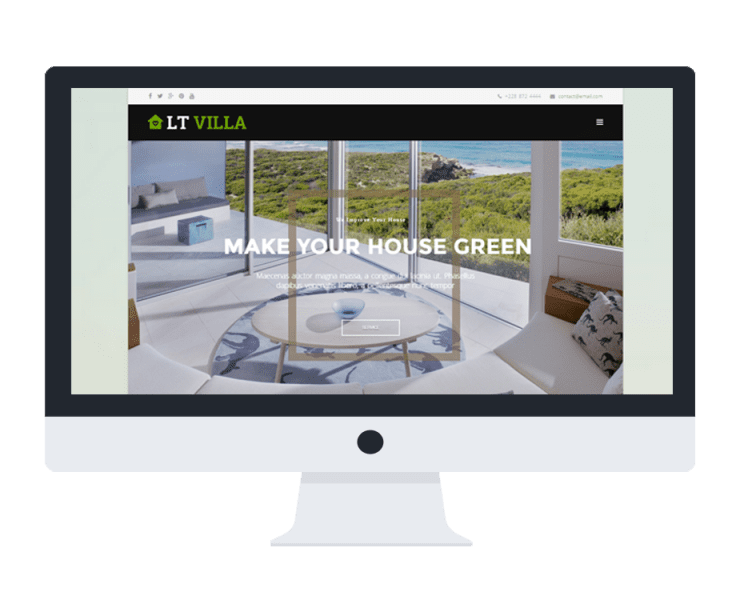 Well-developed on a strong framework with fully responsive layout, AGETHEMES Construction & Real Estate Joomla templates are perfect for selling or renting real estate website. 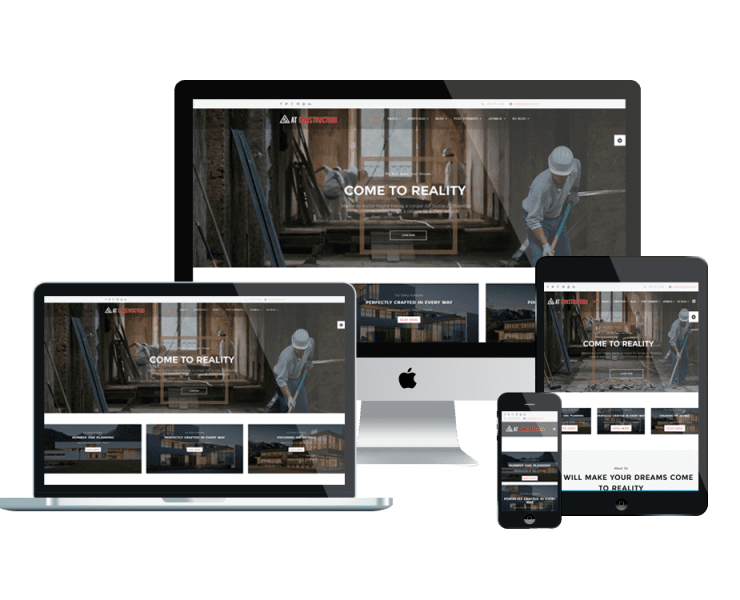 It supports Font Awesome, K2 extended style and more, there is nothing impossible to do with these amazing themes! 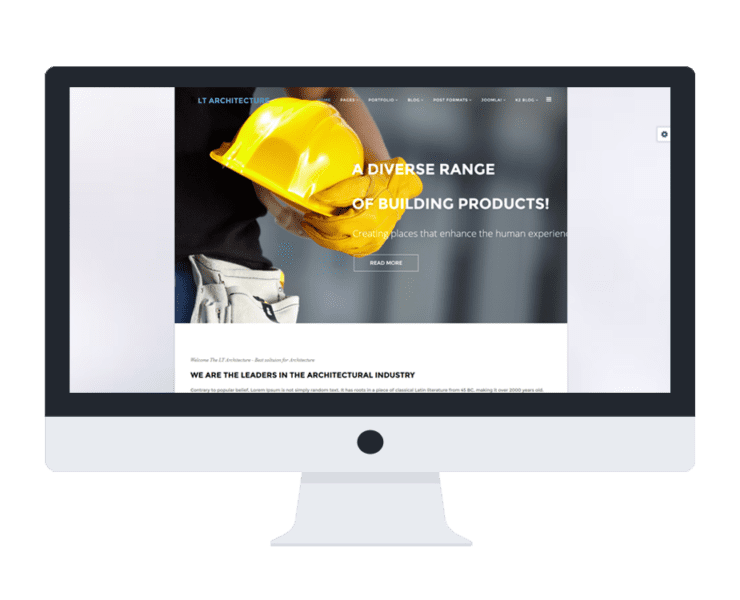 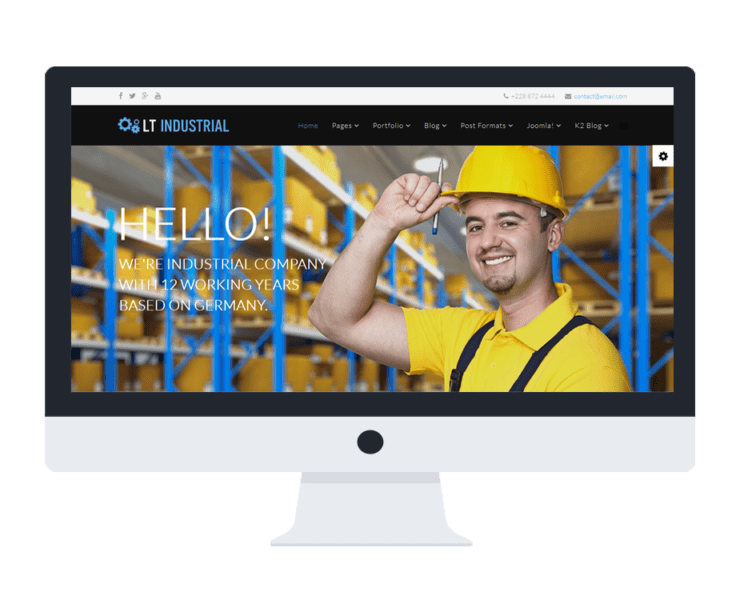 Our Onepage Joomla templates (Landing pages) are ready! 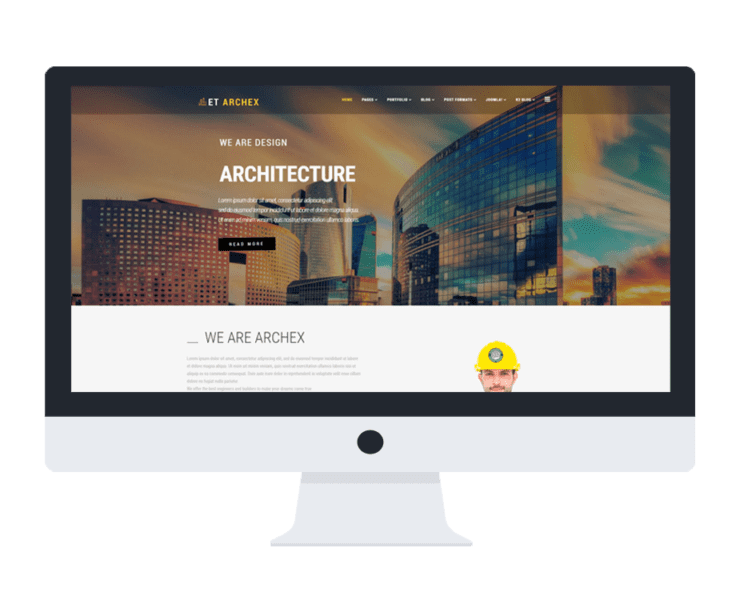 Please visit for more interesting design!